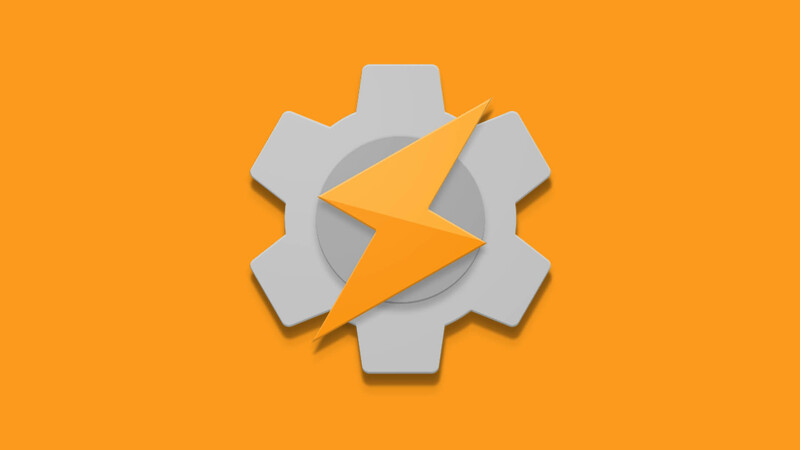 The official release of Tasker 5.0 on the Google Play Store! If you are into Tasker, it comes as no surprise to you that Tasker 5.0 is available via Google Play. 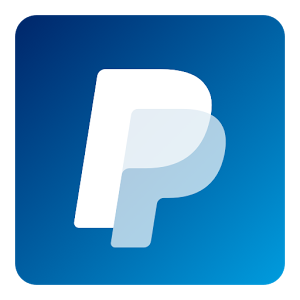 The beta builds has been available to download from Pent’s website for some time now. While I have missed most of the bug crashing and beta testing myself due to my annual leave and personal commitments, the community worked hard to find the Tasker 5.0 bugs and report it to the developer. It seems that Material Design version of Tasker is finally ready to see the ‘official’ daylight. 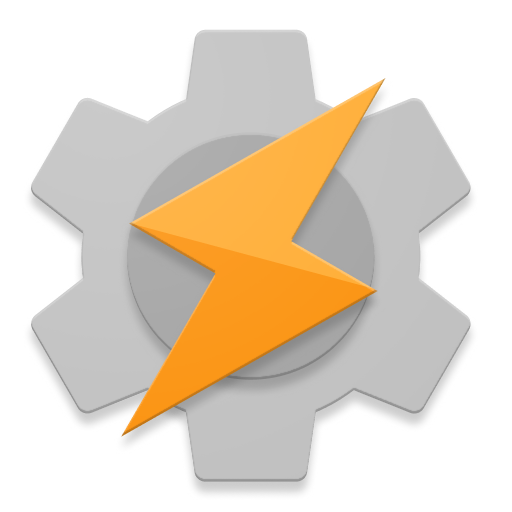 Finally, the official version of Tasker 5.0 is available via Google Play Store. 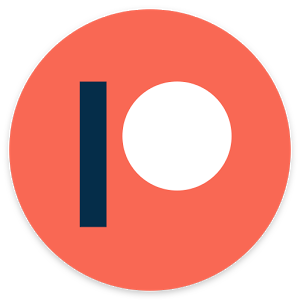 The majority of the issues have been fixed and your profiles should be safe. Bear in mind that some bugs may still be present and I personally expect a few more small updates to follow soon. If the new Tasker 5.0 is not available via store you can always sideload it through the Tasker website. One of the advantages of going through the Tasker website instead of the Google Play version is the access to the encryption actions which are not allowed due to Google Play restrictions. Should you update to Tasker 5.0? While I quickly tried the first beta version of the Tasker 5.0, due to all the tutorials and guides, I could not afford the beta to run on my device on a day to day basis. The initial release was a little too broken for my needs. The Tasker 5.0 that is available on Google Play version – this migration is much easier. All my profiles have been saved correctly and as far as I’m concerned all of them are working just fine. I will need more time to be 100% sure, but unless I will find something deal-breaking, my future tutorials will continue on that version. Be sure to make an alternative backup of your 4.9 version just in case. 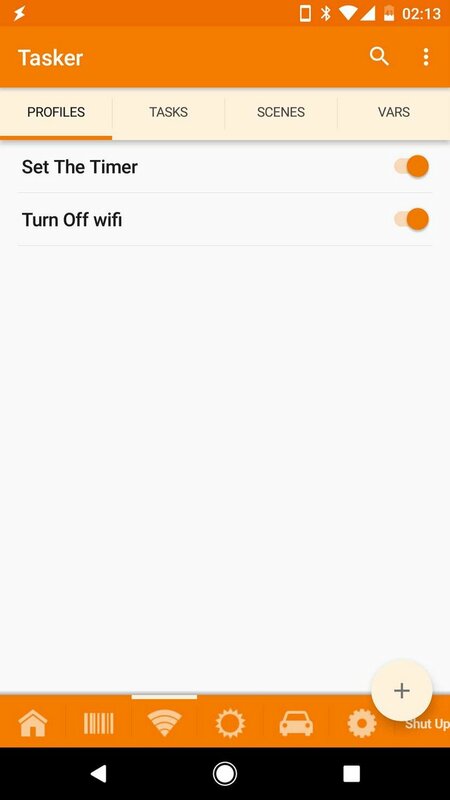 To restore all your profiles simply use the import option in the settings. It’s usually better to be safe than sorry. Lastly, if you are interested in the changes, you can see the full changelog here. Do let me know how you get along with the new release. What is your favorite theme? I’m not sure what theme I will be playing with most. The gray and orange seem to be the one I like most so far, but I have not dismissed the orange one! The one that sparks the biggest discussions!